Peach Hookah Disposable by JAK Ecig is the easiest way to vape smooth peach hookah flavor, with no lighters or combustion necessary. 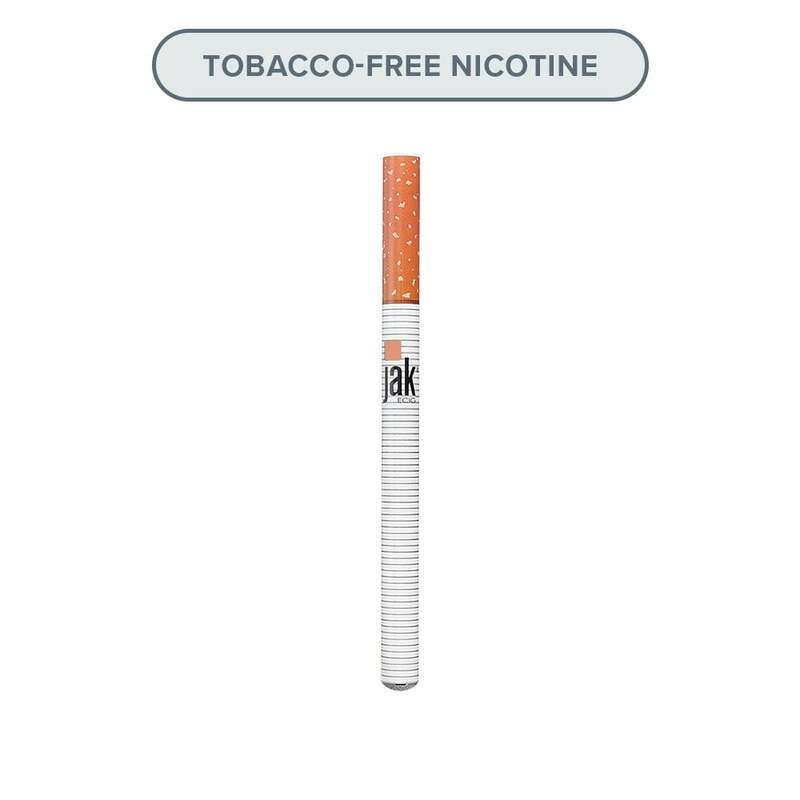 Each Peach Hookah Disposable has a nic strength of 16mg (1.6% nicotine) and a soft tip for a comfortable true cigarette feel in your mouth. Can't find what you're looking for? Shop all disposables, or try out a pod mod.